At present, there are various kinds of car diagnostics products in the market, and it is very important to choose a suitable product. A good product will help you solve problems faster, save your time and earn more money for you. As a senior auto maintenance technician, we have been engaged in car maintenance for more than 20 years. We used most of the car diagnostics, such as MB STAR C3 , BMW ICOM , FORD VCM , GM TECH2 and so on. 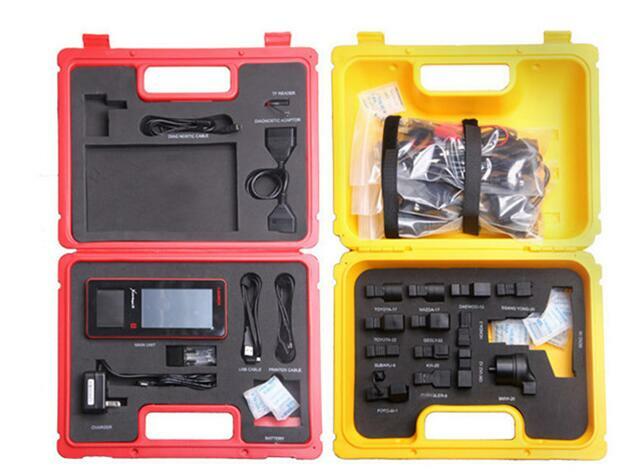 There are also professional diagnostic tools like launch X431 PRO3 pad2 master easydiag idiag autel MS908P MS906 DS808 DS708 spx autoboss V30 OTC D730. These products Not only too expensive and too weak, but also not easy to use, they are slow to diagnose and they have all kinds of defects. 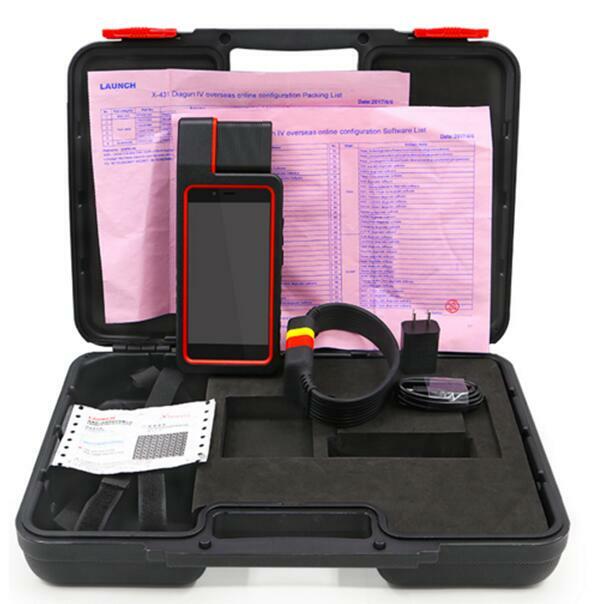 Launch Icarscan, which I think is the best option for all car maintenance technicians. 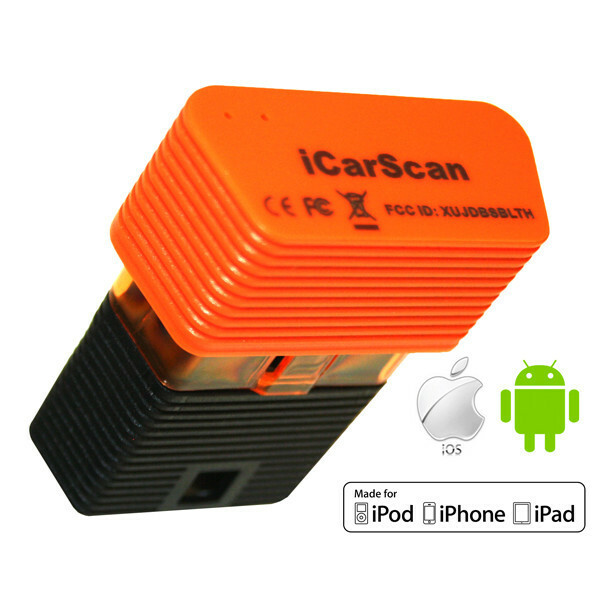 I love Icarscan , a diagnostic tool that is portable, easy to use, powerful, and cheap. 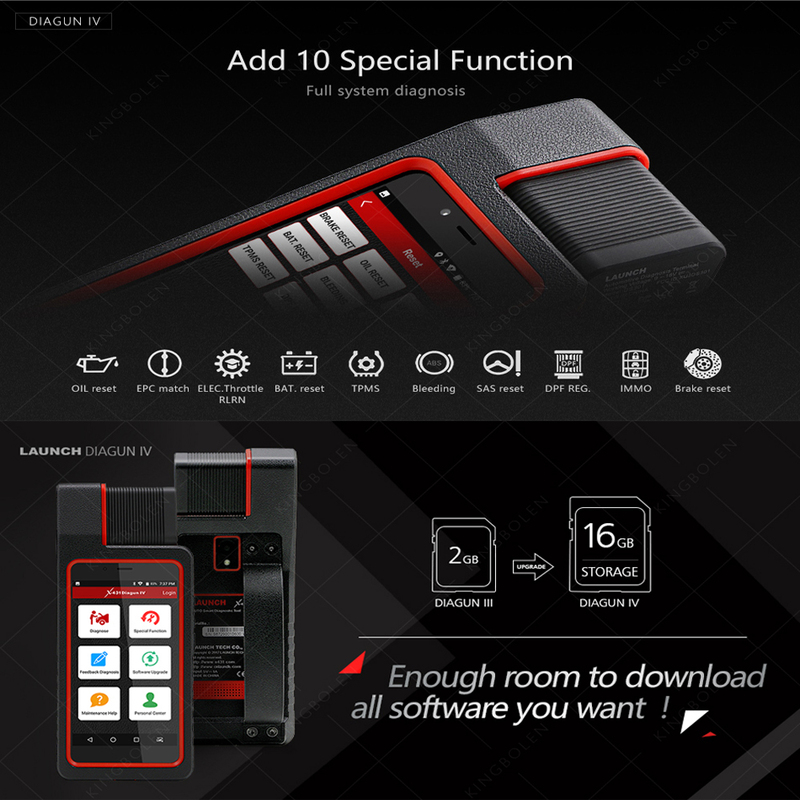 Icarscan not only has more than 60 brands cars to choose, but it also supports 11 commonly used special functions. Launch Icarscan software function is very powerful, is a fully functional diagnostic software in the system (unlike some equipment with software test car only a few main system or a few functions). As a maintenance mechanic, we probably don’t need to buy all the model diagnostic software and special feature software, and the Launch Icarscan (Super LAUNCH X431 IDIAG )design comes to mind. With Launch Icarscan , you can download 8 software for free (you can choose the diagnostic software for 5 brand cars, and choose 3 special functoins software). 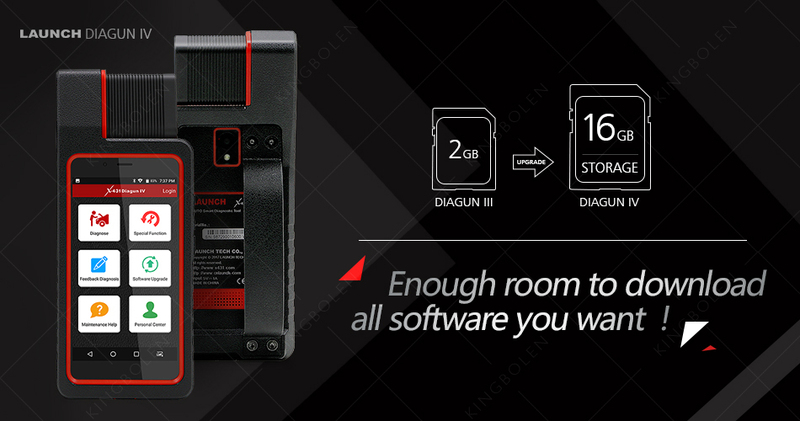 When you have more requirements, you need to buy more software. This is a good way to meet the needs of our maintenance staff while also saving the cost of buying equipment. 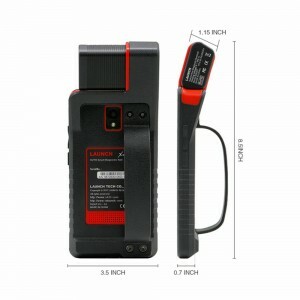 With 158USD, you can have a powerful diagnostic tool. Launch Icarscan is easy to use. You only need one android or apple phone to download an APP. You’ll be able to diagnose your car. So let’s do a video, and let you know more about Launch Icarscan. Video includes registration, installation software, and how to use the device. There is newest launch scanner in market, it called launch x431 diagun IV, also called launch x431 diagun 4. Compared with old launch x431 diagun III, what is the launch x431 diagun IV advantage ? what is the difference between them ? 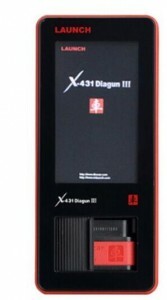 2. launch x431 diagun IV and launch x431 diagun iii scan tool main unit is difference. 3. the Bluetooth dbscar connector is difference. Funtion: launc h x431 diagun IV support many functions such as Function Full-diagnosis, Oil Reset Service,Steering Angle Calibration,Electronic Parking Brake Reset,Battery Register / Battery Maintenance,ABS Bleeding,Electronic Throttle Position Reset / Learn,Diesel Particulate Filter (DPF) Regeneration,Tire Pressure Monitor System Reset and more.